Highly respected Confederate general. Plantation owner and slave trader. 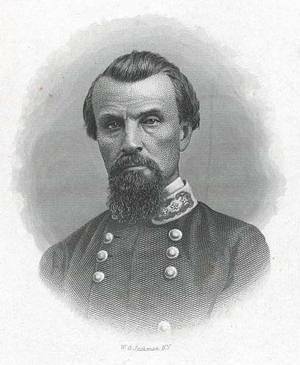 Confederate cavalry General especially famous for raids at Chicakamauga and Shiloh. Leader of Ku Klux Klan after Civil War.